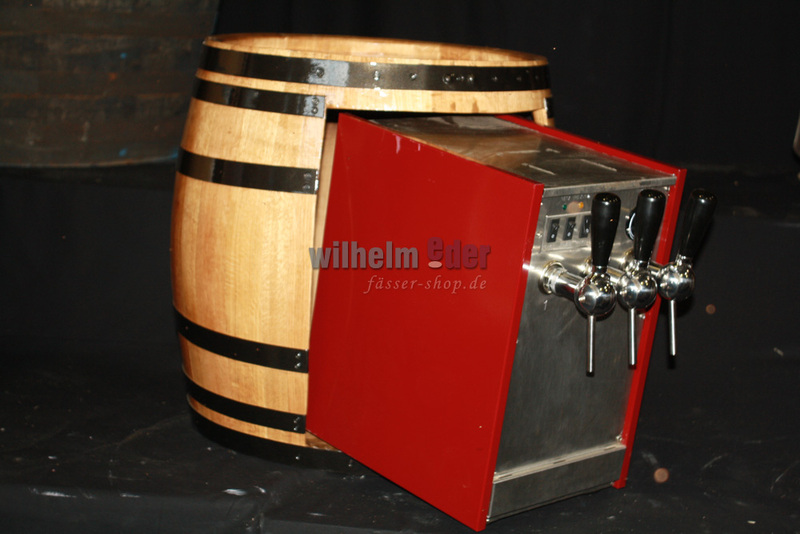 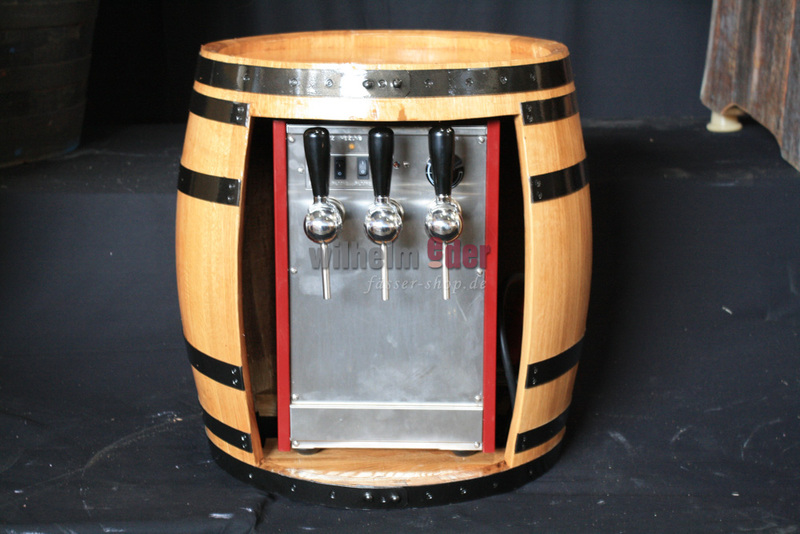 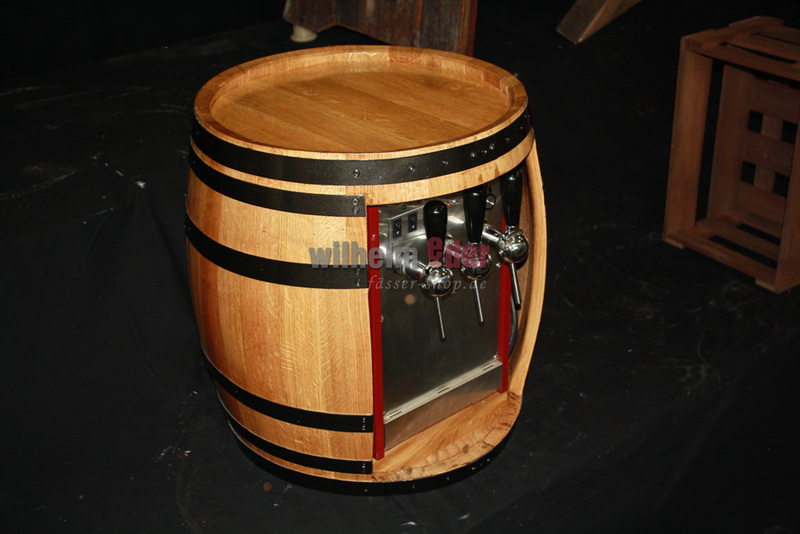 Product information "Built-in Tapping barrel"
The basis for this product was a 100 l oak wine barrel with galvanized hoops. It has been rebuilt and varnished. 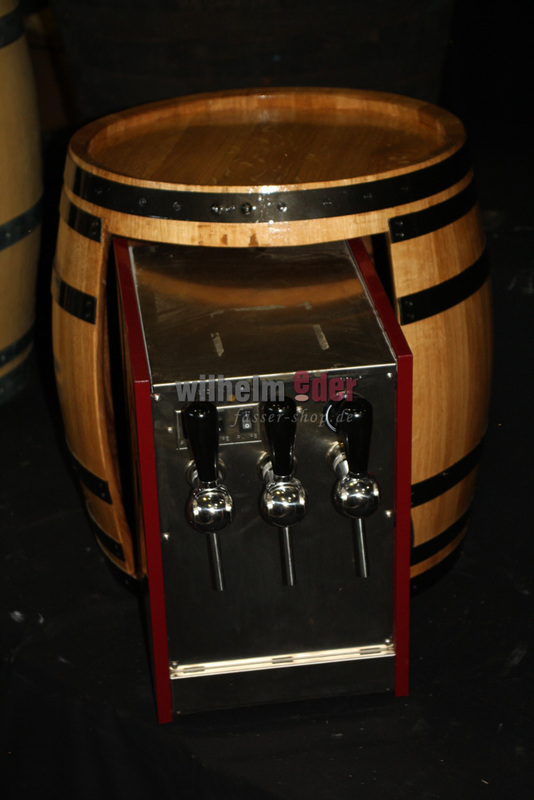 The tap system was equipped together with an electrical connection. 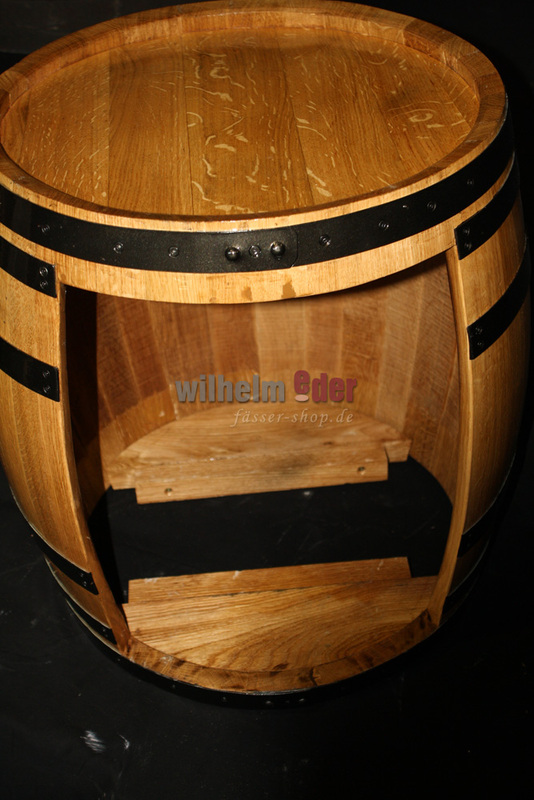 The wood was sealed up.